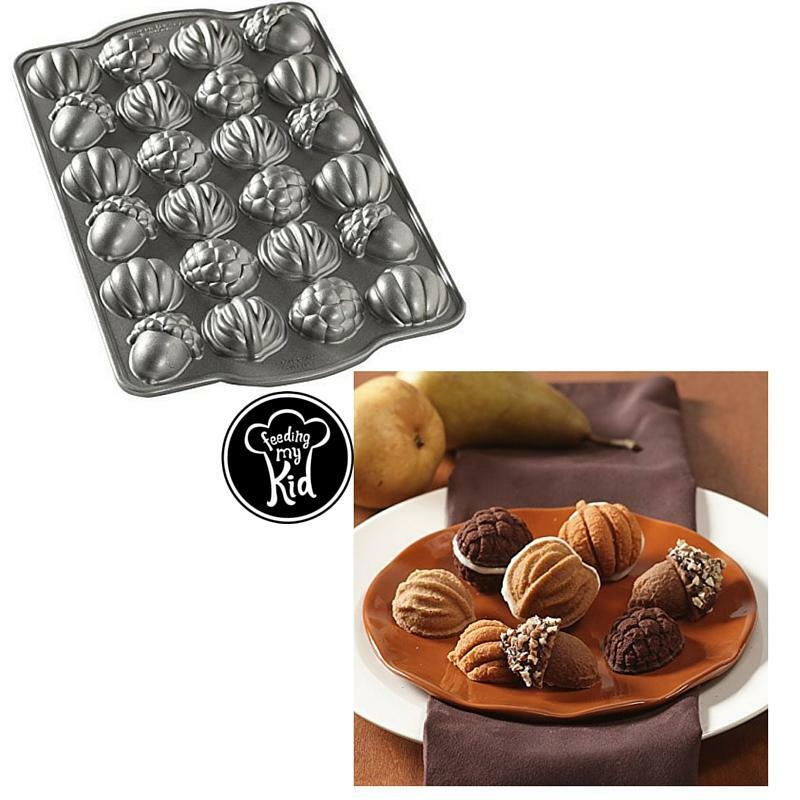 Some of My Favorites Perfect for Fall Desserts! 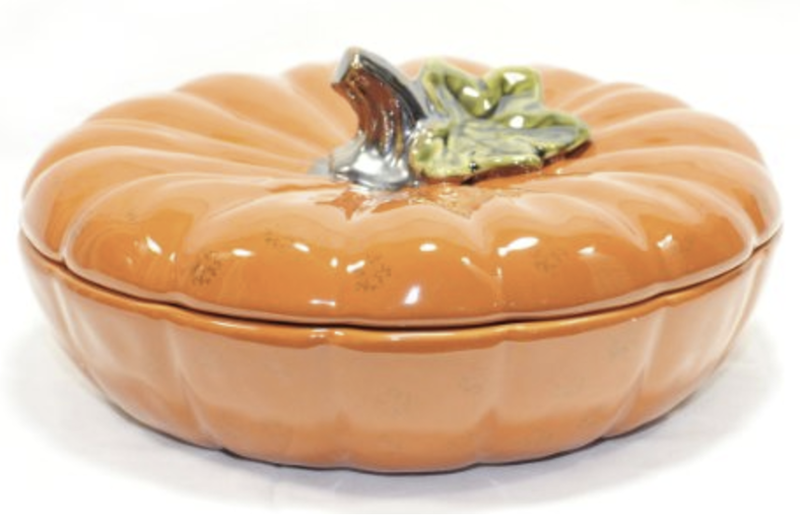 I love everything about Fall, from the weather to the spices. 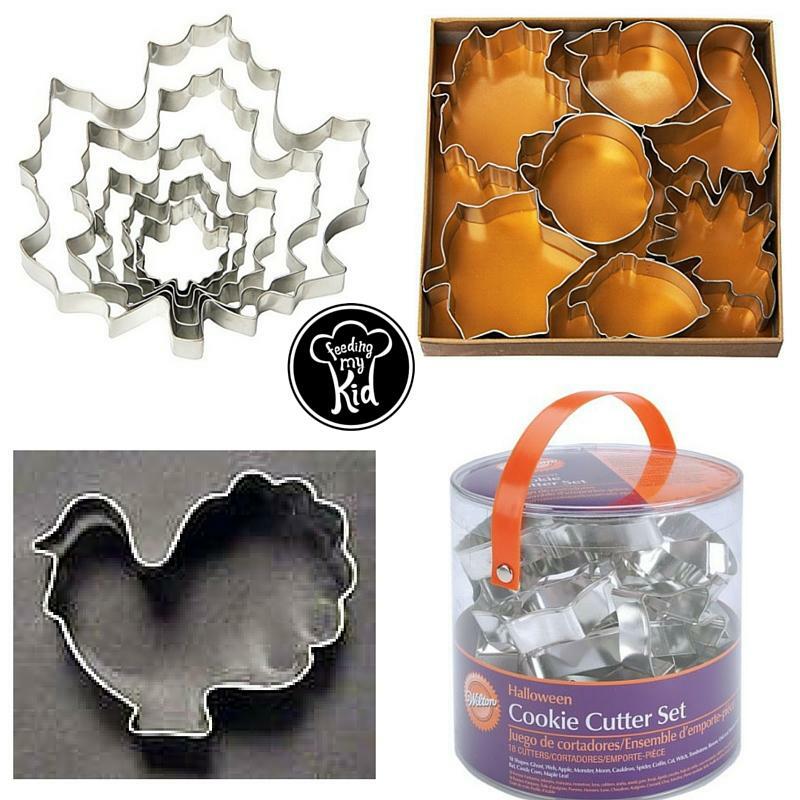 Here are some of my favorite baking pans and cookie cutters all shaped to help you celebrate Fall. 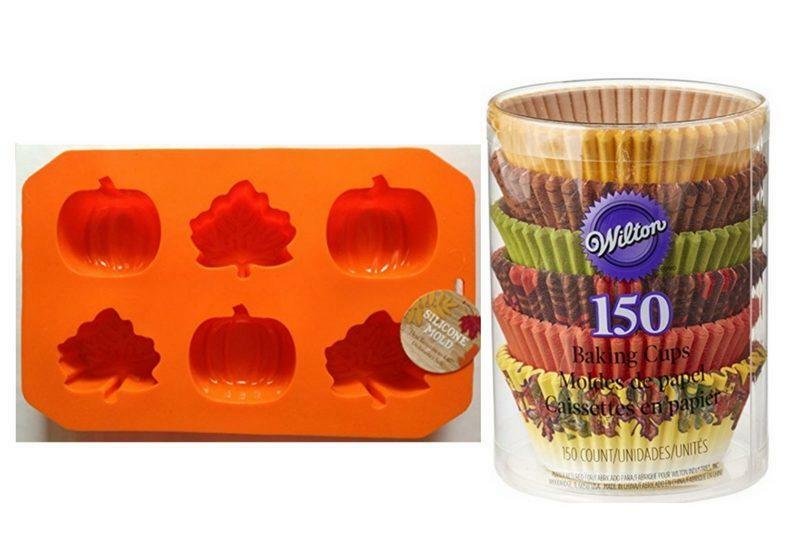 Perfect for making fall desserts and treats! 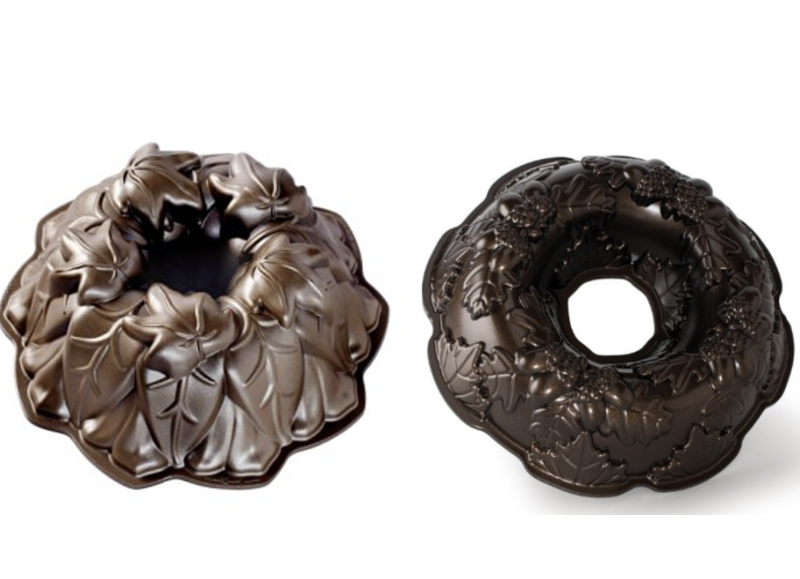 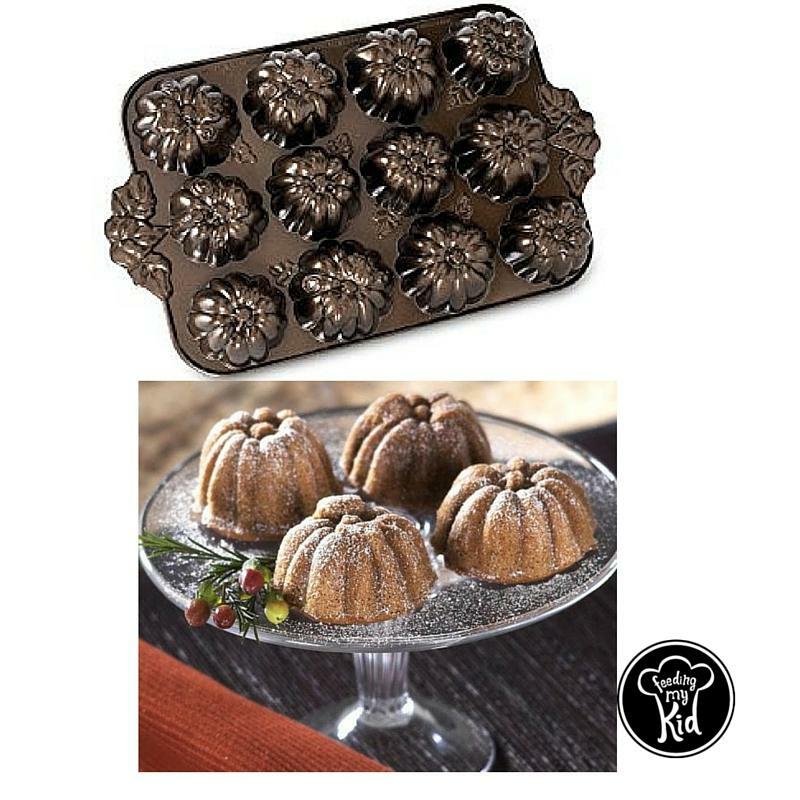 Check out these festive Fall cookie cutters, bundt pans, cake pans, you name it, we have it for Fall on this list. 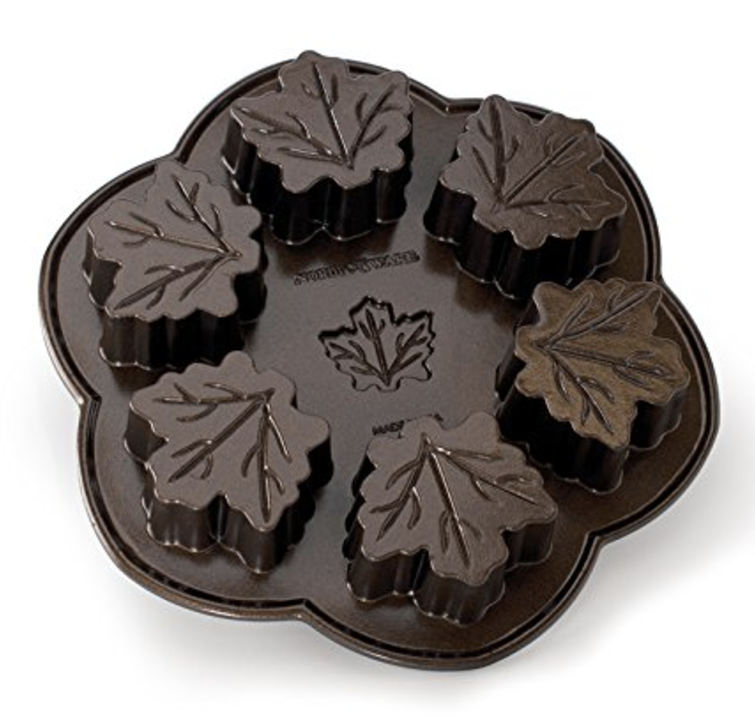 Make your favorite fall desserts with our top picks! 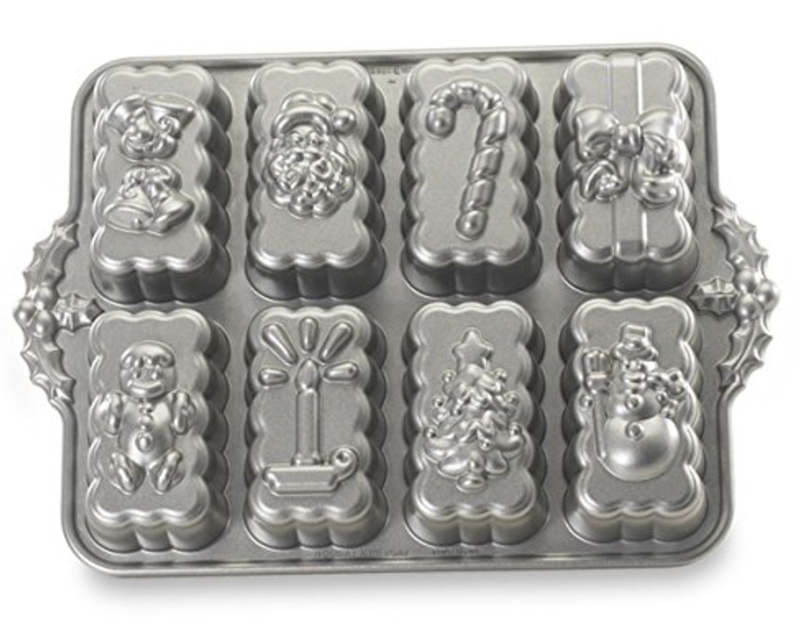 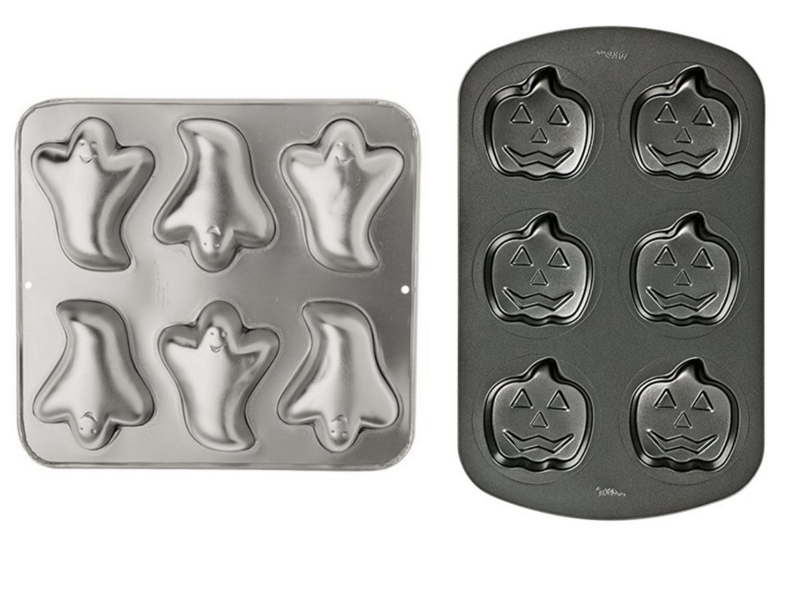 Check out our favorite baking pans and cookie cutters all shaped to help you celebrate Fall. 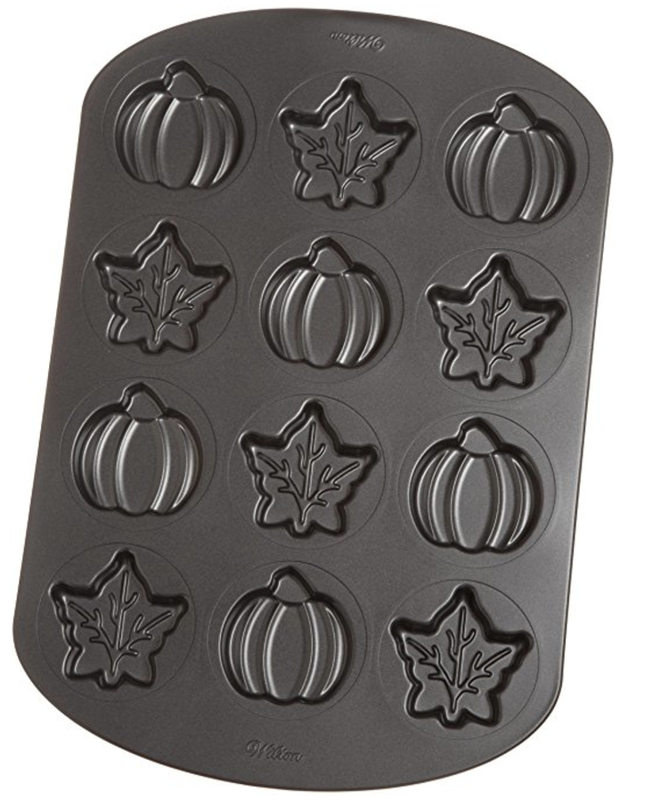 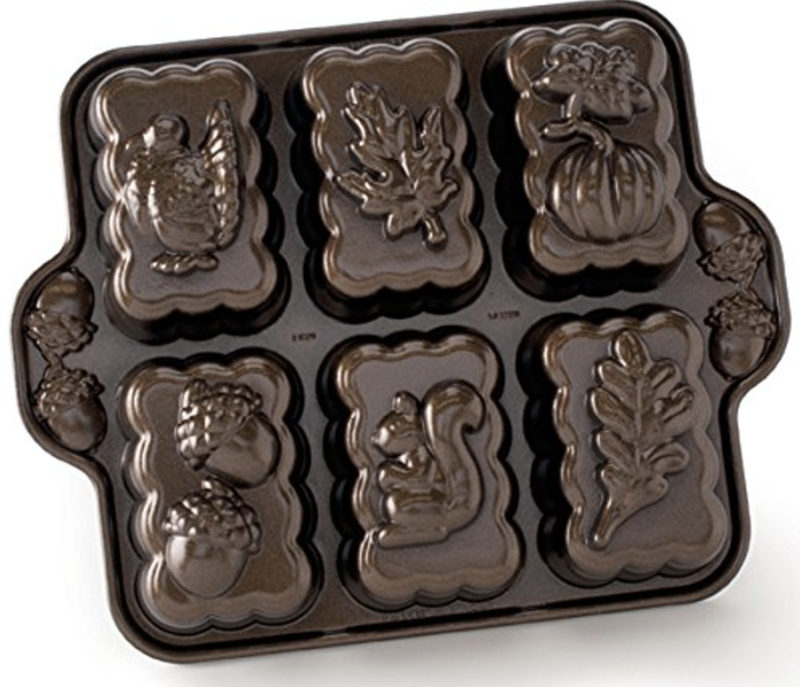 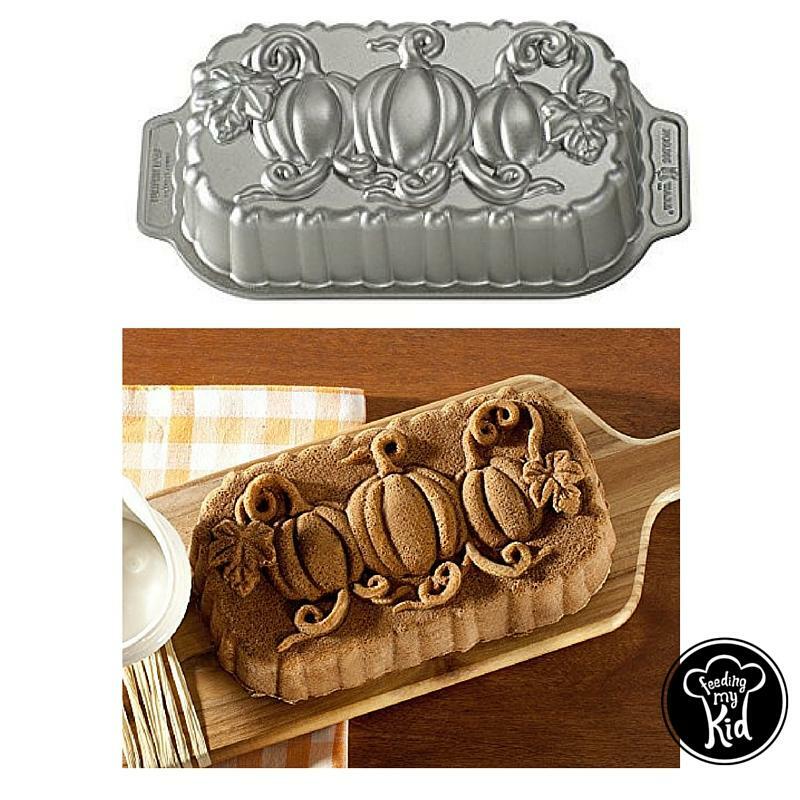 Create tasty fall desserts using these Fall themed bakeware.